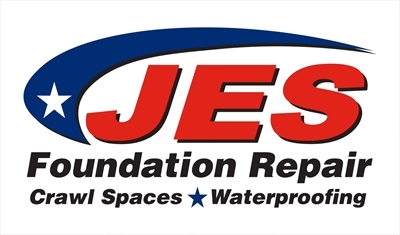 "Jose contacted me as soon as your website matched his company with the..."
Telltale signs of needed repairs to your home's foundation include cracks in your walls, doors not fitting properly in their frames, uneven basement floors, cracks in your driveway and shifting window frames. Catching small problems before they become more significant issues helps you maintain your home's structural integrity and keeps you from high-cost repairs down the road. Check out reviews and ratings from the best concrete foundation crack repair services in your area below. When you're ready, ImproveNet can connect you with top concrete foundation repair contractors near you. While you can take care of some minor concrete foundation repairs on your own, a professional concrete foundation repair contractor should handle structural problems that result in bulging walls, cracks that keep coming back even after you repair them, shifting walls and more. Will you perform a free inspection of the foundation to check for large and small problems? Are there any major structural problems with my foundation, such as cracks, that are causing part of the wall to move away from the rest of the wall? How will you repair this? What type of soil do I have and how will you use this knowledge to take care of my concrete foundation repair? 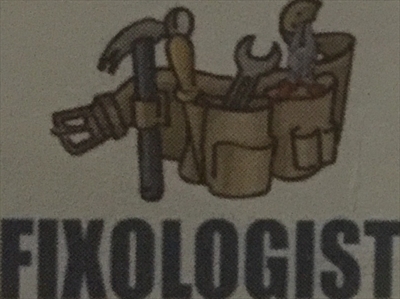 Will you perform a licensed plumbing test after the repair is complete? Are you bonded and insured as a concrete foundation contractor? What techniques do you use to repair concrete foundations? Do you provide a transferable lifetime warranty? Will I need a building permit before you start repairing my foundation? Will you clean up thoroughly after finishing the repairs? Depending on the extent and cause of damage, foundation repairs can cost anywhere from $75 to $10,000. The national average is between $2,271 and $4,207. Besides the cost of labor, there are other costs. For instance, you will need a soil analysis to determine which stabilization method is best for your foundation. You will likely need to pay for a building permit. You may have to pay the contractor to replant shrubbery that needed to be removed, clean up all unused materials and generally return your property to the condition it was in prior to the repairs. With any foundation repair, there is a 35% chance a plumbing leak will occur, so you may have to pay the contractor to complete a test on both your indoor and outdoor water systems as well.